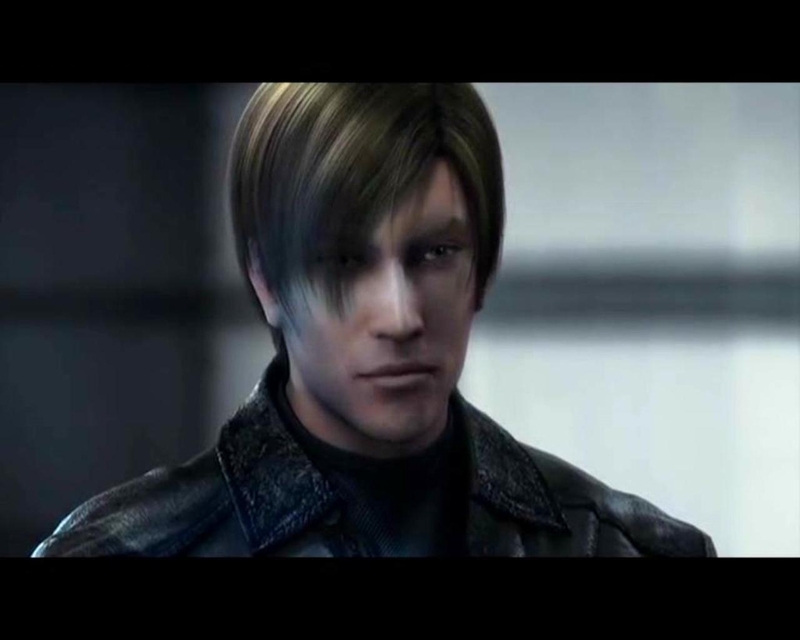 leon s. kennedy. . HD Wallpaper and background images in the Leon Kennedy club tagged: resident evil kennedy leon kennedy evil resident leon scott kennedy resident evil 4 leon. 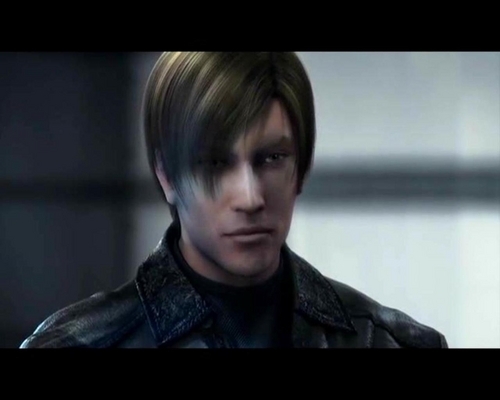 I love the movie leon was in. the movie looked like a video game. This is an ugly picture.